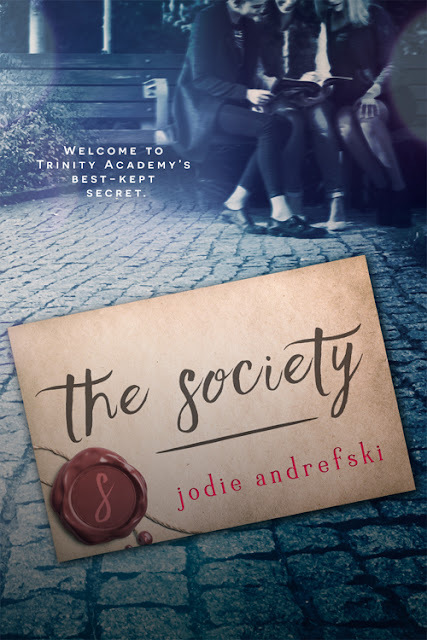 Book Blitz Sign Up: Sing Sweet Sparrow by Angela J. Townsend! Book Blitz Sign Up: Parasite (The Domino Project #3) by K.T. Hanna! Review Copies Available: The Art of Raising Hell by Thomas Lopinski! Book Blitz Sign Up: Dust and Water by Cassandra Webb! Blog Tour Kick-Off: Omen Operation by Taylor Brooke! Blog Tour Kick-Off: Blood Moon (Everealm #3) by J.D. Wright! Blog Tour Kick-Off: Ascenders: High School for the Recently Departed by C.L. Gaber! Book Blitz Sign Up: The Twistedly True Guardian Tale (Ruby Hood Series #2) by Stephanie Greenhalgh! Book Blitz Sign Up: Angel in Training by C.L. Coffey! Book Blitz: Curses & Ash (Book Two) by Tiffany Daune! Book Blitz Sign Up: A Faerie Wedding (The Star Child #4.5) by Stephanie Keyes! Book Blitz Sign Up: The Slumber Duology by Christy Sloat! Cover Reveal: Parasite (The Domino Project #3) by K.T. Hanna! I've been putting off writing this post for a few months cause I don't really know what to say. As you can see from the title, I am saying goodbye to YA Bound Book Tours. Last year was an incredible stressful and hard year for me, and those of you that follow my blog probably know all about my disastrous house leak and all the other illnesses I had going on, and really unstable internet. I knew I couldn't keep handling all this on my own so I reached out to Sara to see if she wanted to help over the Summer. No matter how much she helped me and eventually started taking on her own events and clients, I was never able to fully catch up on the months I was behind on. I asked Sara last year if she was interested in possibly taking over the site since I couldn't handle it anymore due to my increasing migraines and other health/personal reasons as was so relieved when she said yes. She's been so great at all of this and I can't imagine leaving this to anyone else. As relieved as I feel about saying goodbye to this chapter of my life, I also feel a little sad because I genuinely liked doing this before it all became too much. Our subscriber list was at around 100 bloggers when I took over for Trisha, and in three year's I've grown that to over 1,000 bloggers. I'll miss working with all you great bloggers and you will never understand how grateful I am to you for giving me the opportunity to do this. If you are a blogger and have an event scheduled with Sara, please use the new email to get in touch with her: (yaboundbooktours@gmail.com). If you have something scheduled with me, you can reach me at (yaboundgirls@gmail.com) or my personal email (nereyda1003@gmail.com). For new inquiries, please contact Sara. Thank you to everyone who worked with me and I hope I still see you guys around! 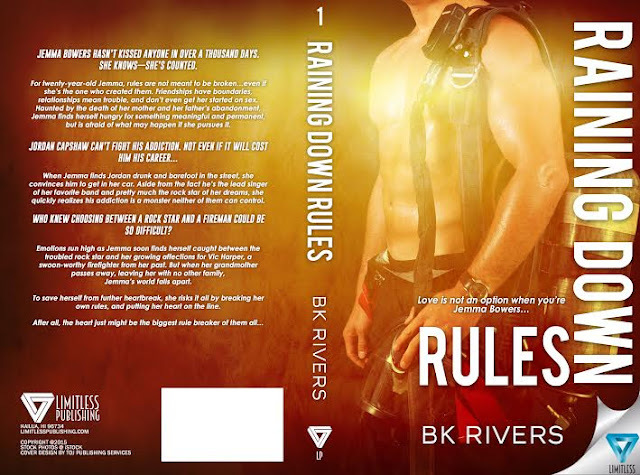 Book Blitz Sign Up: Raining Down Rules by B.K. Rivers! Blog Tour Kick-Off: United (The United Trilogy #1) by Jaci Wheeler! Blog Tour Kick-Off: The Keepsake (The Empress Chronicles #2) by Suzy Vitello! Book Blitz Sign Up: Earth's End (Air Awakens #3) by Elise Kova! Review Copies Available: Aegis Incursion by S.S. Segran! Book Blitz Sign Up: The Art of Raising Hell by Thomas Lopinski! 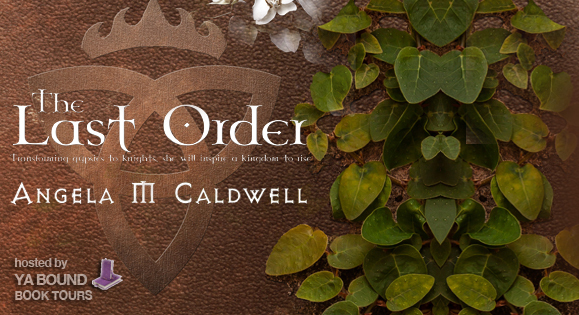 Review Copies Available: The Last Order by Angela Marie Caldwell! Review Copies Available: Henchgirl by Rita Stradling! Review Copies Available: The Twistedly True Tale of Ruby Hood by Stephanie Greenhalgh! Blog Tour Kick-Off: Aegis Incursion by S.S. Segran! Blog Tour Kick-Off: The Glass Ceiling by Julie LaVoie! Book Blitz Sign Up: Burning Bright by Chanda Stafford! 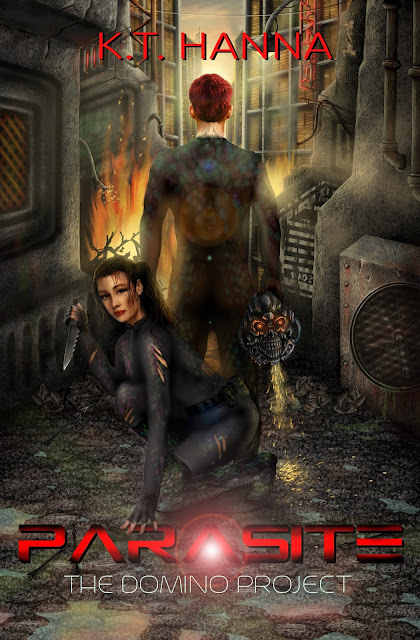 Review Copies Available: Darkness Brutal & Darkness Fair by Rachel A. Marks! Book Blitz Sign Up: Elementals: The Prophecy of Shadows by Michelle Madow! Book Blitz Sign Up: The Boy Who Wields Thunder by Gibson Morales! Book Blitz Sign Up: Aegis Incursion by S.S. Segran! Blog Tour Kick-Off: Thicker Than Water by Brigid Kemmerer!